Nathan Rouse was convicted of murder in 1994 and now faces charges for shooting at Lucky Corner Bar. 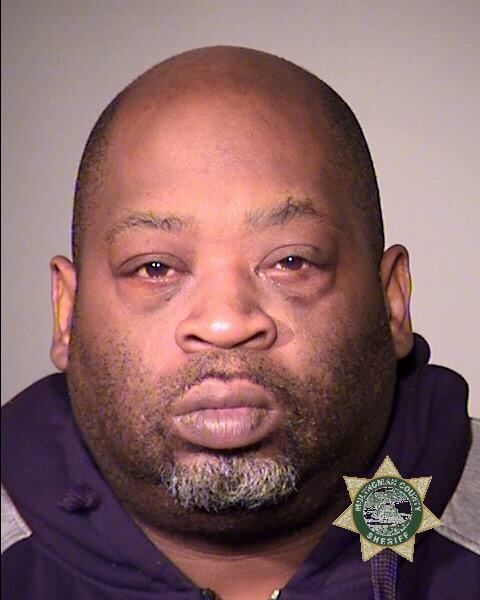 A man convicted of murder more than two decades ago now faces charges of attempted murder following a shooting at a Portland bar in 2018. Nathan Andre Rouse Jr., 47, has been arrested on charges of attempted aggravated murder, attempted murder, first-degree assault, unlawful use of a weapon and being a felon in possession of a firearm, according to a news release. Police suspect Rouse of opening fire at the Lucky Corner Bar N Grill, 13604 S.E. Powell Boulevard, around 2:07 a.m. on Saturday, Oct. 20 of last year. 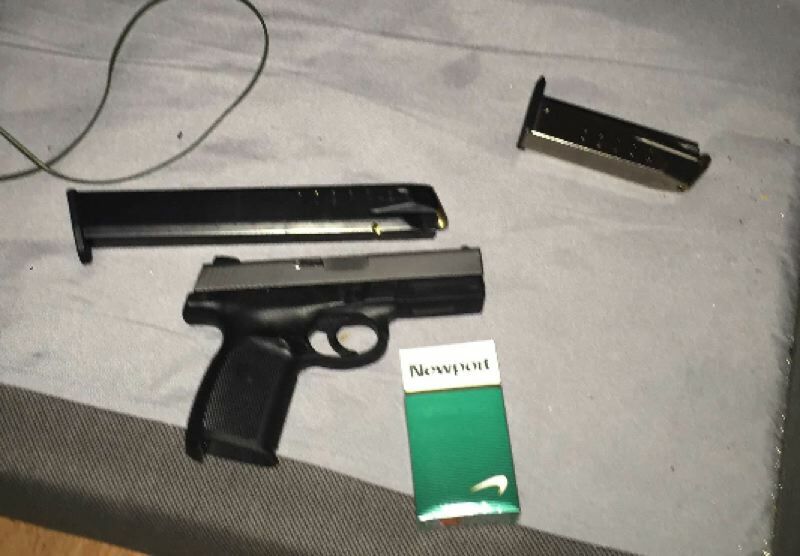 The shooting, spurred by a fight in the parking lot, wounded a 31-year-old man who survived his injuries. Investigators were assigned to the case and spent months identifying a suspect and "working to track him down." Rouse, a long-time Portland resident who had recently been living in East Multnomah County, was located at a home in the 800 block of Southeast 190th Avenue in Gresham on Feb. 1. Officers who served a search warrant at the residence say a loaded gun with an extended magazine was located "next to the suspect." Rouse was convicted of murder in 1994, according to court records. He has a total of five felonies, 15 misdemeanors and three parole violations on his record. He remains behind bars at the downtown jail at this time.